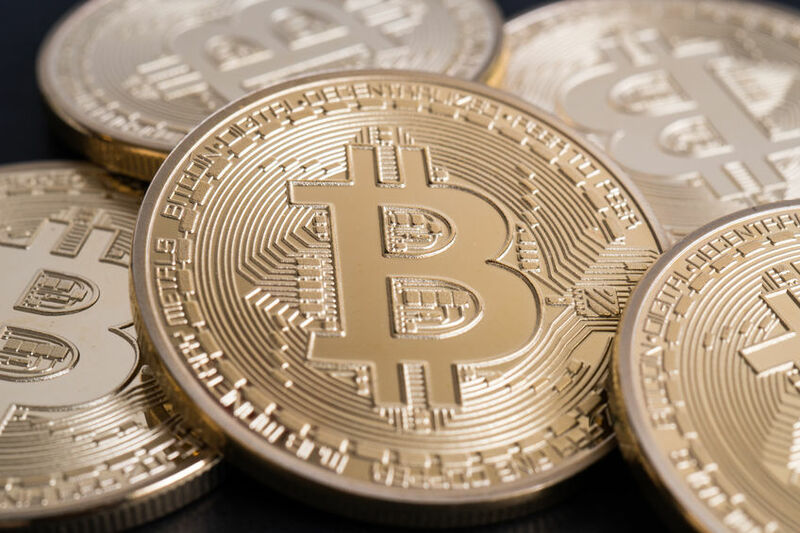 Bitcoin is an electronic cash system or cryptocurrency that is used by users to purchase products, these transactions are anonymous, untraceable and untaxable. The currency is not tried to a trusting one central monetary authority which is why it has been popular in recent years. People can make international payments because they are easy and cheap because Bitcoin isn’t tied to any country and are not subject to any regulations. These are widely used by small business to help their cash flow because there are no fees attached to it. People invest in bit coin cryptocurrency in the hope that they will go up in value, which is what has happened in recent years. Satoshi Nakamoto outlined the ins and outs of a Bitcoin in a paper in 2008, after that he built a distribution database which was spread across the nodes of peer to peer network a little like bittorrent in 2009. There are many cryptocurrency courses that offer Bitcoin training to help you understand further about Bitcoin. Is Bit coin a currency or anything else? Bitcoin seems as though it is a combination of a currency and commodity, currency in general can be treated as a commodity. Currency can be bought and sold to take advantage of fluctuation of the market. People are currently using Bitcoin as a currency to pay for products and to use it invest in companies. They might not be like traditional currency divisible into smaller denominations to allow variations in price. Bitcoin also behaves like a commodity, the values of commodities can surge in reliance with the market. The Bitcoin value is determined by market expectations, commodity markets are now trading in Bitcoins and brokers are creating a commodity that exists only as a digital code. You can exchange your regular currencies such as pounds and dollars using an exchange rate. Usually it’s best to stick to Mt.Gox which handles around 80% of the world’s Bitcoin trade. You will need to be cautious when picking other providers as nearly 45% of exchanges fail and take the users money with them. Many of them got hacked and lost their funds including Bitfloor which has more than £160,000 stolen from them. How can you mine bitcoins? Everyone can have access to the Bitcoin mining software, this uses the computers processing power which is either the CPU or GPU to carry out intensive calculations. There are many people that are working on the same unit of work which makes it a complicated problem. The aim is to find a certain sequence of data such as a block which releases a pattern and when the Bitcoin hash algorithm is applied to the data. If you manage to do this you will win Bitcoins. It is much harder to do this now as more people are looking to mine Bitcoins. There are currently 11 million in circulation at the moment. London TFE are offering a Bitcoin course for any one that would like to invest in a Bitcoin but want to gain skills to ensure that they are profitable. Want to invest in Bit Coin? Find out more about the Bit Coin course we have available to get you started today!